Real Madrid are reportedly attempting to ward off any potential suitors for Gareth Bale by offering him a new and improved contract. According to reports, Manchester United have been very keen on bringing the Welsh wizard to the Theatre of Dreams, but Real are determined to hold on to their prized possession, and have reportedly inserted an incredible €500 million (£450 million) buyout clause in the contract being offered to him. The length of the contract is said to be around 6 years, and it will keep Bale at the club till at least 2022. United have been desperate to sign a pacey winger, and have been disappointed by Memphis Depay’s failure to live up to expectations. 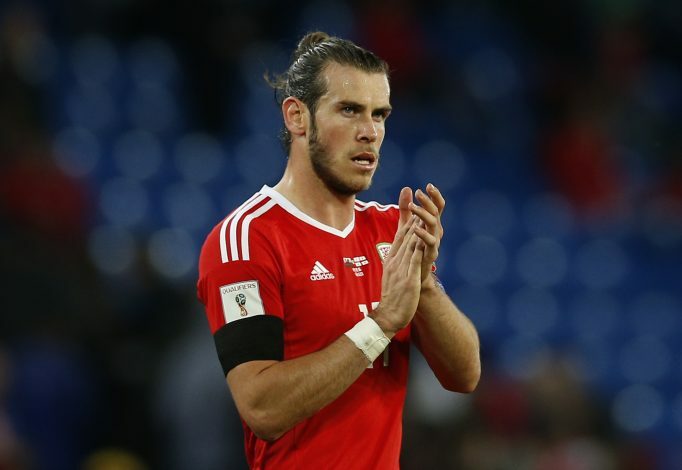 The club were said to have been ready to offer Real £100 million for Bale, but the new contract will certainly rule out a move for the Welshman. Los Blancos are yet to make a formal announcement regarding the 27-year-old’s contract extension, but it is understood that negotiations are in the final stages, and all that’s left is setting a date for the announcement to be made. Reports around Bale’s new contract come after news that Cristiano Ronaldo could be set to sign a new 5-year deal, that would keep him at the Bernabeu till 2021, also effectively ruling out a return to Manchester United. Earlier this week, Real confirmed the contract extension of Toni Kroos, whose new contract will see him remain at the club till 2022. Luka Modric and Pepe are also said to follow suit.